Knowing she would probably be going into battle again, given the state of the galaxy, Taeli opted to develop some actual armor for herself if she found herself in pitched combat. 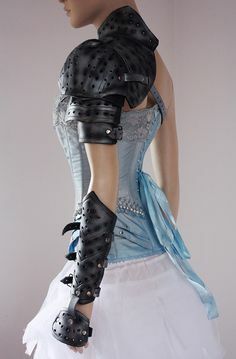 Not wanting a full suit, as she preferred to have some more freedom of movement than a full suit of armor would allow, she opted to just craft an armored corset and pauldrons out of phrik. Since they are made out of phrik, the corset and pauldrons are quite good at dealing with lightsabers and other energy weapons, able to take significant punishment from them. Kinetic weapons have a greater effect, but the armor can stop such attacks for a given time. 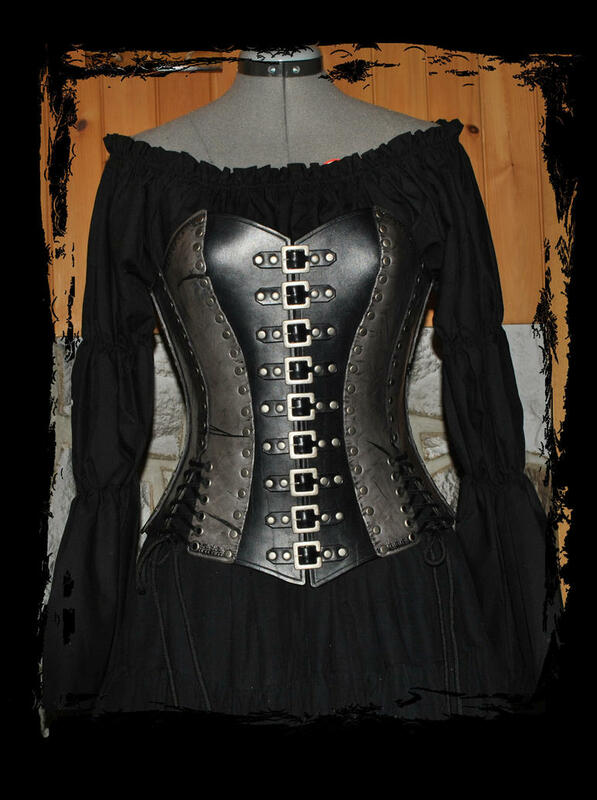 However, because the armor is just a corset and pauldrons, her arms and legs are still exposed to attack and do not have the additional protection.